Gone Sailing Adventures is the only company in Toronto that is licensed to operate commercial private and group sailing charters. Each of our boats exceed Transport Canada’s minimum safety requirements. Our services include: 3 hour sails, yacht rental for private events (2-40 people), sailing lessons, team building, corporate events, fractional yachting, Caribbean charters, planning and organizing worldwide sails and much more. The company was founded in 2008 by Howie Colt. His passion for sailing and forty years of experience has developed into a desire to introduce more people into the world of yachting. Starting as a cruising instructor Howie has grown the company to provide the widest range of sailing options in the Greater Toronto Area. 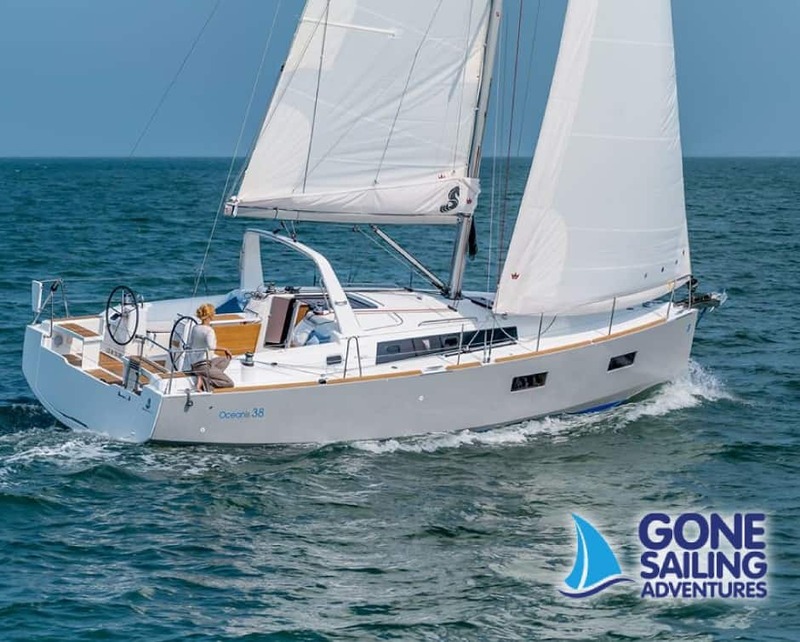 The list includes introductory group sails, individual sailing lessons from Sail Canada, NauticEd and Toronto Harbour Licensing, private charters on Lake Ontario, team building and corporate events, Yacht Time fractional sailing, winter cruising in the British Virgin Islands, bareboat and skippered charters throughout the world. Gone Sailing Adventures guarantees an unforgettable experience on any of our yachts. Escape from the busy city and spend 3 hours sailing. Our most popular sail. Daily at 10am, 2pm and 6pm. Special event and holiday sails include fireworks, summer solstice, full moon sails, Friday Night Wine & Cheese, Winery Tours by Land & by Sea and Toronto Air Show, are available for individual ticket purchase. Our fleet includes 5 yachts, with a capacity of 12 guests on our largest yacht or a team building race for 50. These luxury boats are available for private charter, Team Building or any private function. All are fully loaded and include Captain and Crew. Catering and beverage service available. Gone Sailing Adventures provides internationally recognized Sail Canada and NauticEd instructional programs.